These are the roles we need for our Club Committe, click on the roles for the Job Description for more information. 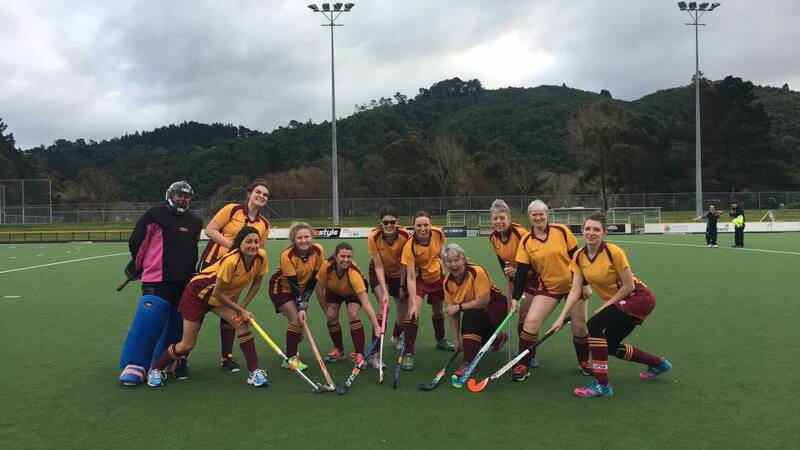 The President of the Upper Hutt Hockey Club is primarily responsible for ensuring the Club sets and meets its goals and objectives, is well administered, and fulfils all its legal and compliance obligations. The President is ultimately responsible for the functioning of the Club, and ensures that all complaints and disputes are investigated and responded to appropriately. 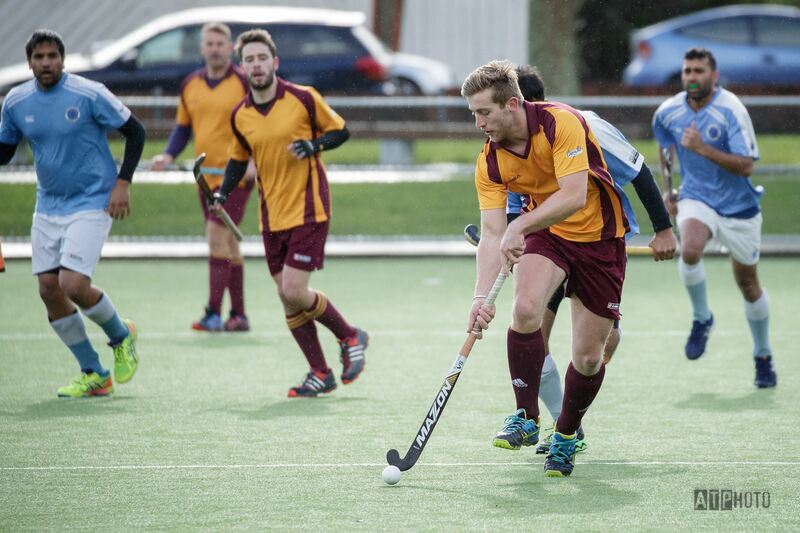 The President is also the primary spokesperson for the Upper Hutt Hockey Club (supported by the Secretary), particularly with respect to the Upper Hutt community and Wellington Hockey Association. (Click on the position title for the Job Description). The Secretary of the Upper Hutt Hockey Club is responsible for the effective administration of the Club, including the management, collection, review and dissemination of information, including correspondence. The Secretary organises all aspects of Club committee meetings, including the recording of minutes and is the primary knowledge holder with respect to Club policies and procedures. 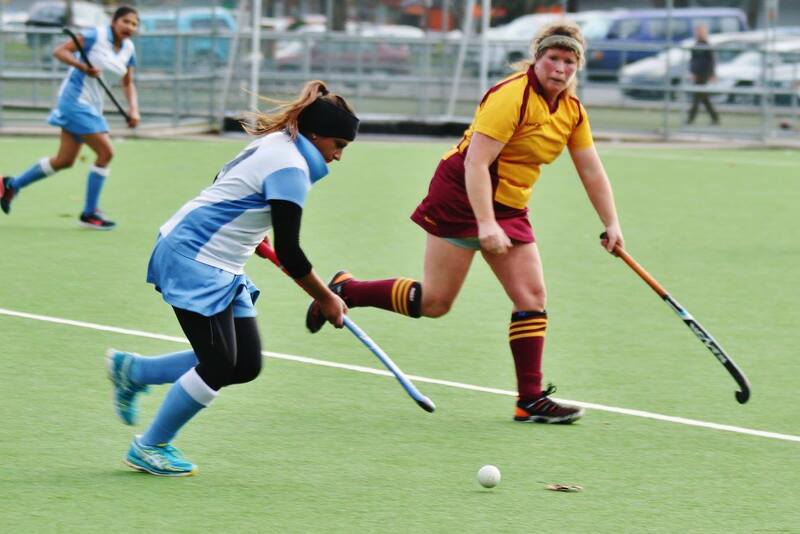 The Secretary may be required to represent the Club at Wellington Hockey Association events. (Click on the position title for the Job Description). The Treasurer of the Upper Hutt Hockey Club is responsible for ensuring that the committee has access to all the information and advice it requires to manage the financial affairs of the Club, and is responsible for the protection of the Club’s cash, assets, and ensuring the collection of all revenues and payment of all financial obligations. The Treasurer pursues payment of all membership fees. The Treasurer is also required to arrange and support an annual audit of the Club accounts. (Click on the position title for the Job Description). 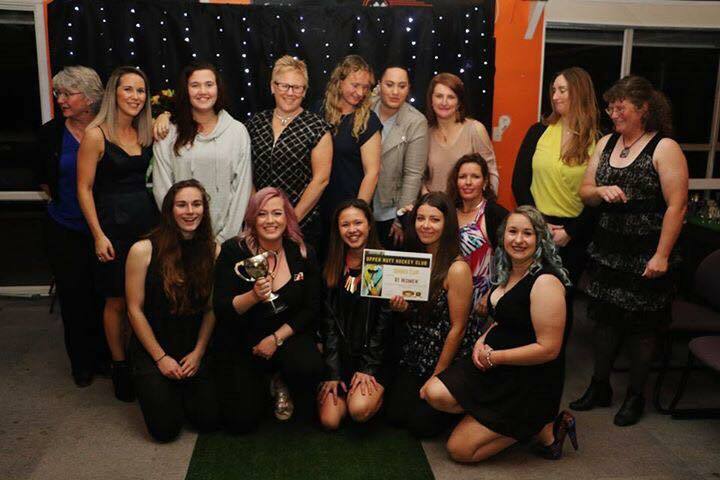 The Women’s Club Captain of the Upper Hutt Hockey Club provides the link between the administration of the Club and the female players. The Women’s Club Captain represents the views of the female players within the Club, and contributes to the development of the Club through providing advice and guidance from a player perspective. The Women’s Club Captain is responsible for ensuring the expected Club culture and behaviours are understood and demonstrated by female members and supports coaches and managers with dispute or issue resolution. The Women’s Club Captain also organises pre-season trial activity for female players. (Click on the position title for the Job Description). 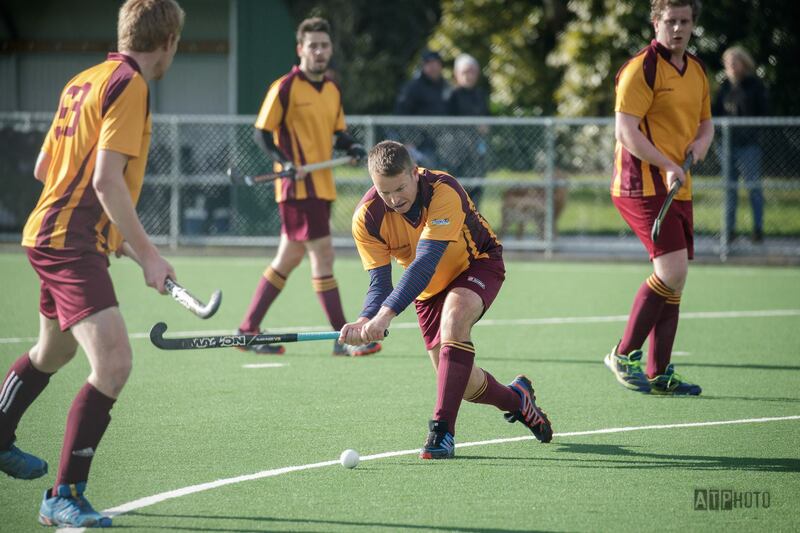 The Men’s Club Captain of the Upper Hutt Hockey Club provides the link between the administration of the Club and the male players. The Men’s Club Captain represents the views of the male players within the Club, and contributes to the development of the Club through providing advice and guidance from a player perspective. The Men’s Club Captain is responsible for ensuring the expected Club culture and behaviours are understood and demonstrated by male members and supports coaches and managers with dispute or issue resolution. The Men’s Club Captain also organises pre-season trial activity for male players. (Click on the position title for the Job Description). The Junior Convenor of the Upper Hutt Hockey Club is responsible for the effective administration of the junior component of the Club. The Junior Convenor organises preseason registration activity and the placement of child members into teams. The Junior Convenor is responsible for the appointment process for team coaches, managers and junior support roles. The Junior Convenor is frequently the key liaison point for junior-related communication with the Wellington Hockey Association. The Junior Convenor is also responsible for organisation of junior end-of-season activity such as the junior prize-giving. Click here for more information about the Junior Comittee and roles. Media coordinator coordinates the club media and publications, promotions and social media channels. This means that UHHC members, supporters and community have access to information about games, results, club, affiliated, and Wellington activities. The role also promotes and supports inclusive and our positive culture through easy access to all information for everyone. The coordinator maintains and coordinates the information on UHHC website; media posts; organises people to live tweet games and events and encourages contributions of interest to the UHHC community. The role helps deliver the communications strategy. 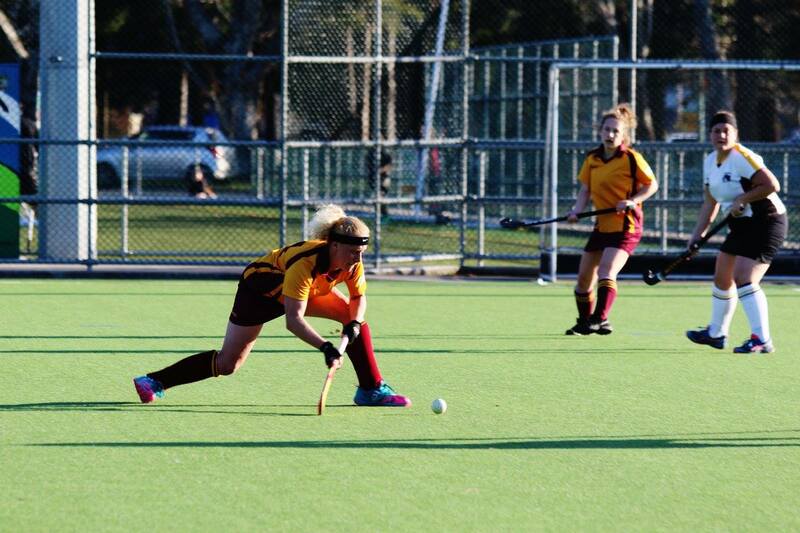 Committee members of the Upper Hutt Hockey Club are responsible for providing support to the President, Secretary and other members to ensure the Club meets it goals and objectives, is well administered and meets all its legal and compliance obligations. Committee members contribute to the development and delivery of club activities and responsibilities including culture and behaviours club development initiatives. Committee members are required to act in the best interest of the Club at all times; attend the majority of committee meetings; and undertake the role in good faith and honesty.